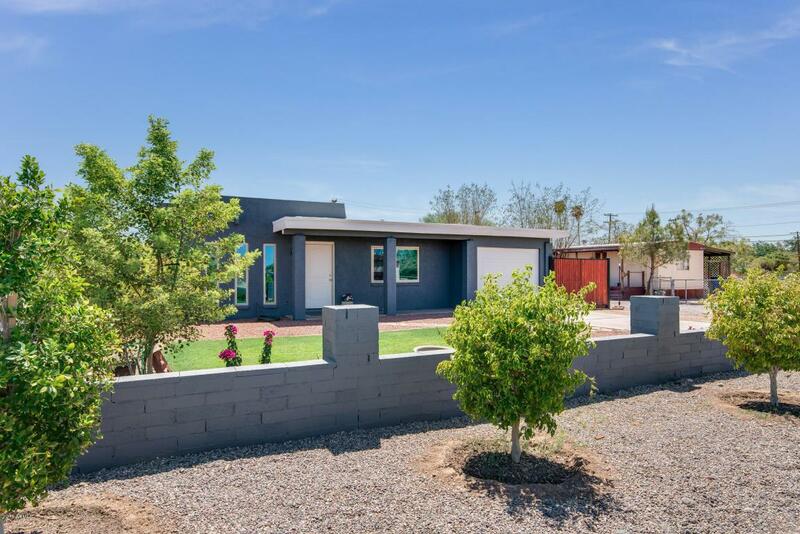 Adorable ranch charmer located in the heart of Buckeye! 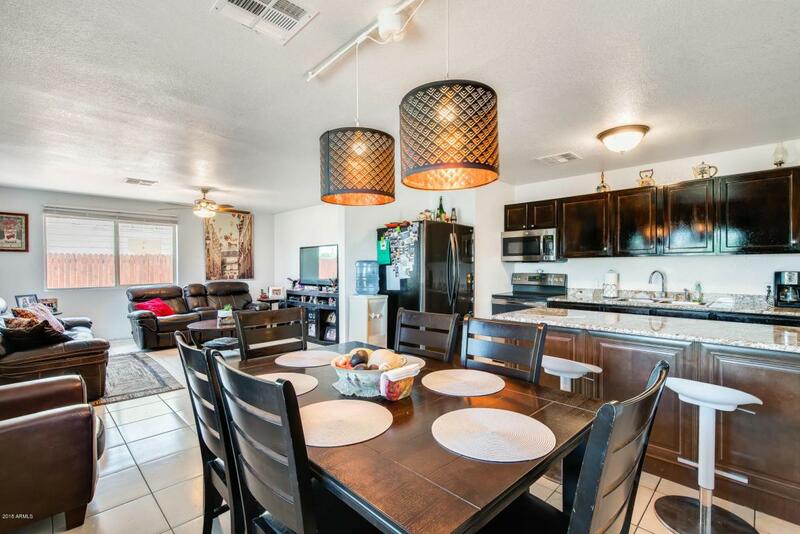 NO HOA, RV Gate plus RV parking, and garage sets this home apart from the rest! Plus roof and AC approx 3 years old! 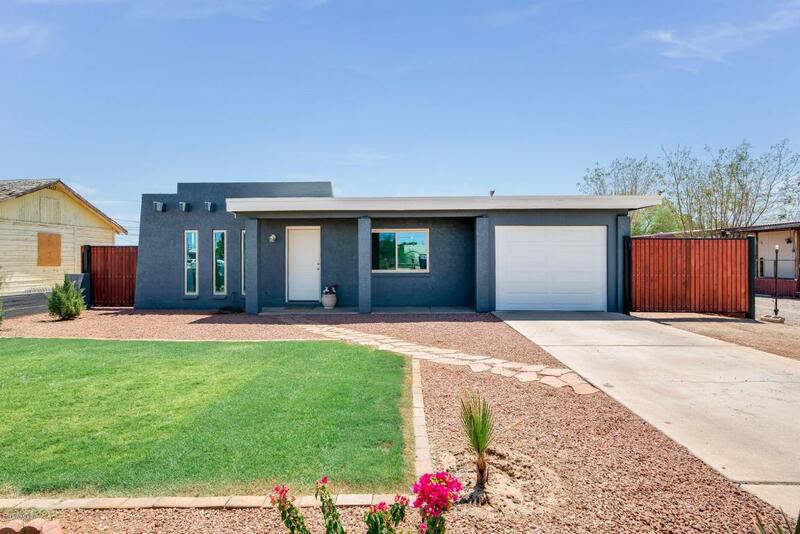 This home comes fully updated with large format tile flooring throughout, neutral paint pallet, newer quality espresso cabinets, granite counters, and stainless steel appliances. 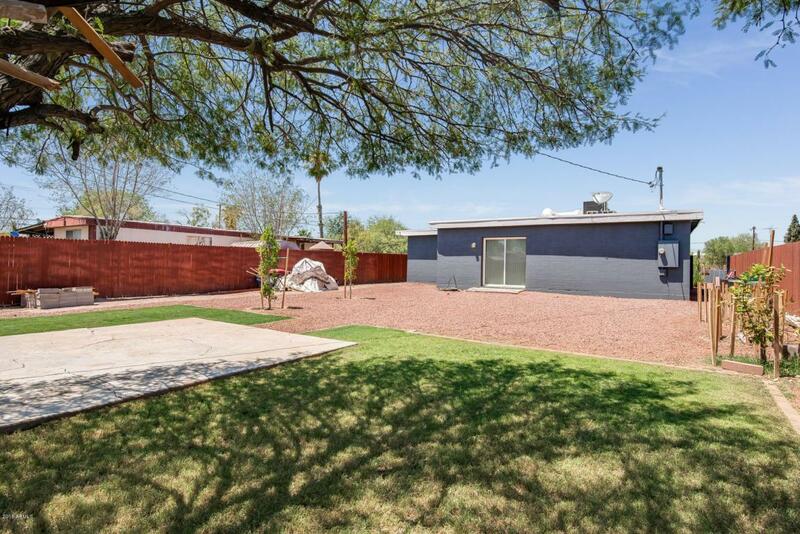 All complete with three generous sized bedrooms, two updated bathrooms, and a fully landscaped front and backyard space. Don't miss out on this perfect move-in ready home - Contact us for a showing today!